Clenbuterol-ver from Vermodje is a powerful fat burner used to fix the result obtained from training, acquiring relief muscles and getting rid of the fat layer. Clenbuterol-ver is used by bodybuilders and bodybuilders in drying courses, as well as non-professional athletes who want to acquire a slender figure and get rid of excess kilograms. Very important are the anti-catabolic properties of the substance, which helps to prevent the breakdown of protein in the muscles and leave the muscle mass at the same level. The active substance of the drug – clenbuterol hydrochloride, was originally developed for the treatment of bronchial asthma. 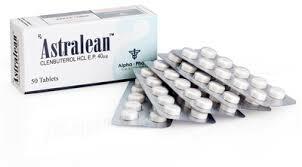 Clenbuterol is not an anabolic steroid, it refers to adrenomimetics – drugs that create an effect beyond the excitement of beta-2-adrenergic receptors: when the sympathetic nervous system is activated, the process of fat splitting (lipolysis) starts. Increased mental activity. Reception of Clenbuterol ver is accompanied by increased nervous excitability, a tremor of the upper extremities is possible. Minor anabolic effect (it is very weak, but still present). Enhanced secretion of thyroid enzymes – natural fat burners. Thermogenic effect. Reception of Clenbuterol is often accompanied by an increase in temperature. Being a beta-2 antagonist, the substance binds to beta-receptors of the second type in muscle and adipose tissue, and then connects to them and triggers a chain of biochemical reactions. Passing at this time in the body processes increase the synthesis of cyclic adenosine monophosphate, which activates enzymes that mobilize fatty acids from fat cells. Significantly increased secretion of adrenaline and norepinephrine, which further enhances the fat burning effect. Moreover, due to suppression of lipoprotein lipase, fat deposition in cells is blocked. The course of Clenbuterol-ver has enough nuances that are recommended to be observed in order to avoid side effects. For men, the daily dosage of clenbuterol-ver is varied within the narrow limits, from 120 to 140 micrograms. It is very important to follow the principle of building a course. On the first day, 20 micrograms of the drug are taken, then every day the dosage increases up to the maximum (120-140 μg). At the end of the course, you also need to “go down from the ladder”. Women are not recommended to exceed the norm of 80-100 micrograms. 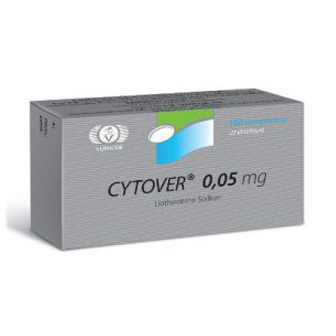 Usually the duration of Clenbuterol-ver is approximately 2 weeks, because during this time the body’s receptors get used to the drug, and its effectiveness is rapidly declining. Repeat the course is possible not earlier than 2 weeks. How to take Clenbuterol-ver together with other drugs to enhance the effect? By taking ketotifen, it is possible to increase the duration and effectiveness of the course. In order to reduce the habit of receptors, you can after the two days of taking the drug make the same break. Admission Clenbuterol-Vera from Vermoja will give the expected effect if in addition to using enough amino acids, protein and other drugs that block cortisol. Compliance with diet for weight loss is also necessary. 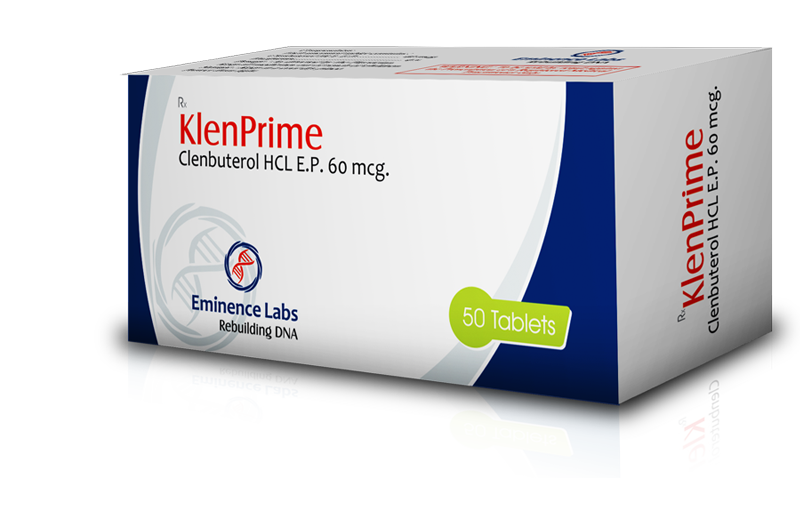 How to take Clenbuterol Exceeding the norms, the use of fat burner can intensively tremor, insomnia and anxiety (all these effects are eliminated by taking ketotifen), as well as increased heart rate, high blood pressure, diarrhea, lack of appetite and nausea. Side effects from Clenbuterol-ver are eliminated without problems, and they occur infrequently, even with excessive dosages. It is not necessary to combine Clenbuterol and alcohol – it is too stressful for the cardiovascular system (not to mention the fact that alcohol destroys muscles and prevents weight loss). Numerous emotional responses about Clenbuterol ver leave the girls and women who with the help of the drug were able to lose those extra pounds. Many are afraid to use steroid means for weight loss and apply Clenbuterol. There are reviews of Clenbuterol-ver and from professional bodybuilders. Of course, they are more restrained in the assessments, but also note the effectiveness of the drug in the final development of muscles, the absence of side effects at high dosages.